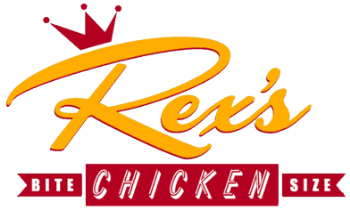 Interested in a Rex's Franchise? Bite-size chicken. King-size opportunity. As a Rex's Chicken franchisee, you get a proven menu built around a unique and popular product. In addition, you get a rich, experience-based restaurant concept that’s entertaining, memorable and marketable to a worldwide audience.